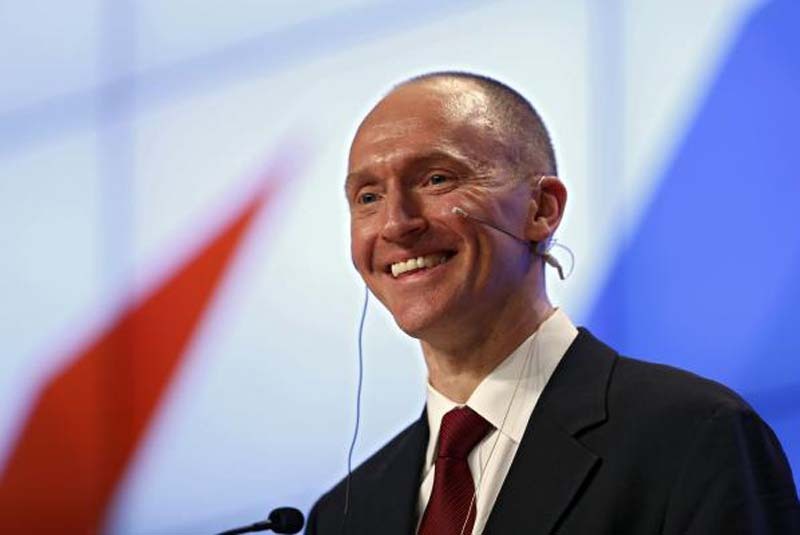 The Justice Department on Saturday released redacted applications for surveillance warrants on former Trump campaign adviser Carter Page. [post_ads]"The F.B.I. believes Page has been the subject of targeted recruitment by the Russian government," the application said, which after redactions continued with, "undermine and influence the outcome of the 2016 U.S. presidential election in violation of U.S. criminal law. Mr. Page is a former foreign policy adviser to a candidate for U.S. president."